BALDWIN, New York (WABC) -- Police on Long Island made a disturbing discovery on Wednesday afternoon when they found the body of a woman behind a business. Officers were called to the rear of a building in Baldwin on Merrick Road just before 1:00 p.m.
At this point, detectives at first called the death suspicious, but later Wednesday evening they announced it was murder. 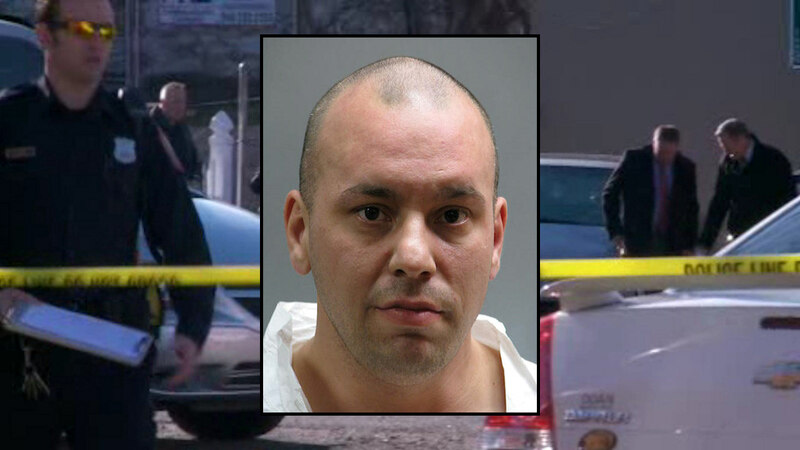 36-year-old Raphael Oyague of Baldwin was arrested for second degree murder. His relationship to the deceased is not yet known. Anyone with information is asked to call Nassau County Crime Stoppers at 800-244-8477.